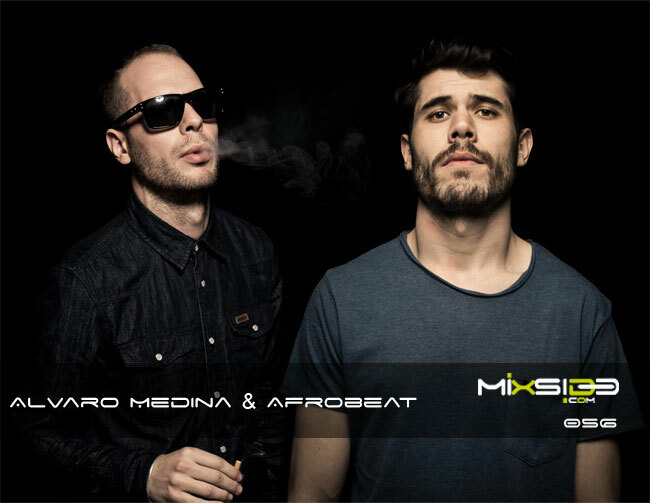 Relacionado: Alvaro Medina & Afrobeat, Destacado. ith his team mate Alvaro Medina, opens the session Bahamas, a private club morning, which carry the programming of every weekend, getting to do a session very attractive to the public in the capital, leading to the elite of Madrid. que buena música!,,bajo el audio, pero se mejora. una hora de mucho mambo.